From April to October be sure to visit Sweeney Cruises & experience one of their variety of cruises available. 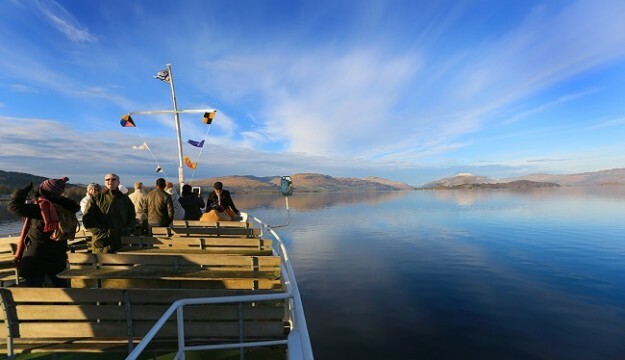 Visitors can choose from the daily 1 hour ‘Experience Cruise’, 2 hour ‘Island Discovery Cruise’ or 75 minute ‘Evening Cruise’ to name but a few. All cruises, timetables & pricing are available on the website at www.sweeneyscruiseco.com, book online in advance or at the kiosk on arrival, or for larger groups please call on 01389 752376. For those of you who enjoy a little more adventure, they are pleased to announce the jet boat will be returning for summer 2018! 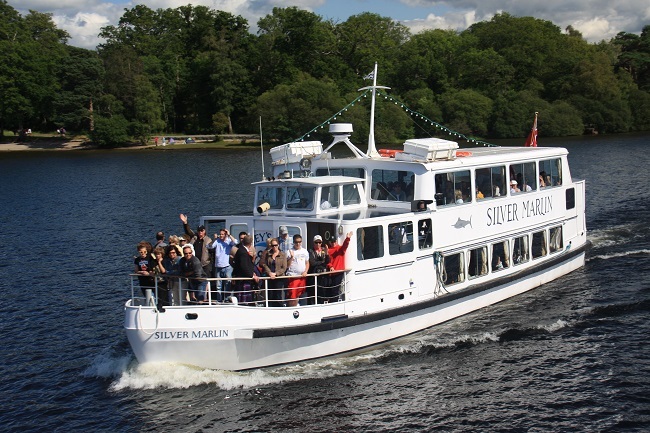 Along with the waterbus services, Sweeney’s Cruises can also cater for private charter’s for any occasion, simply contact them today for more information. Please note between November and March only the Experience Cruise will be running.